Walking, running with your own character within 1 minute in Unity 4 or Unity 5? Ever wanted to animate your own character? Walk and fight or swim with the same character, but you don't have 1 animator which could handle all? Would you like to switch easily between male/female animations? Would you like to improve your game with technologies have been seen only in AAA titles before? 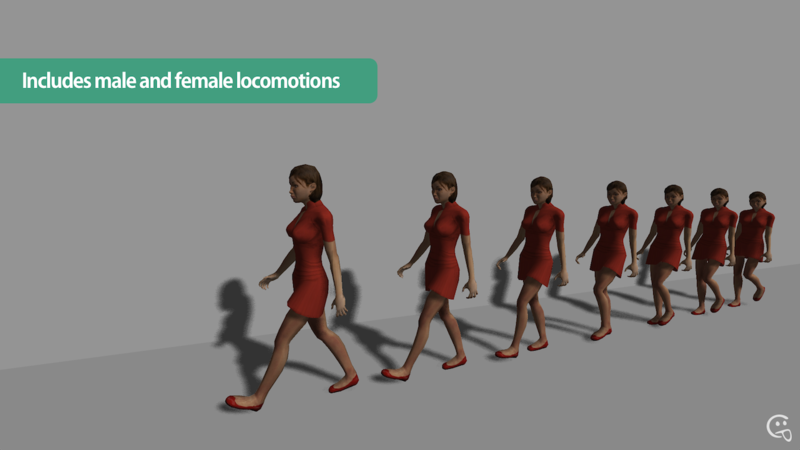 Or just want to see your own model walking around controlled by joystick, keyboard or AI? Just grab your keyboard, download this package and you can do that now! Avatar is a package to control a character by user, script or AI, using custom made animations and scripts. The package main goal is to make it easy to connect any humanoid character with an Avatar, which transforms it to a smart character. The package contains characters, animations, state-machines, control scripts to achieve it and provides a base to get start immediately. Ever want to walk and fight or swim with the same character, but you don't have 1 animator which could handle all? Would you like to switch easily between male/female animations? Would you like to improve your game with AAA quality prefabs? Using Avatar you can use multiple animators, loaded and managed at run time. This gives you the opportunity to use animations from different sources or mixing different animators as modes without compromising each-other. 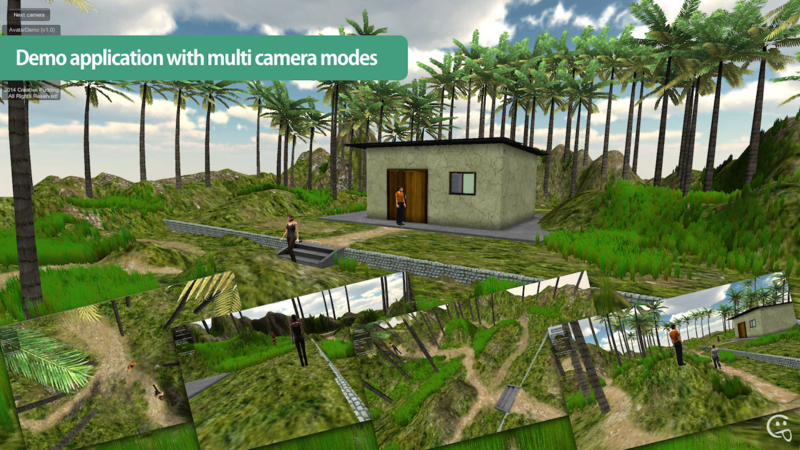 The package contains all necessary assets -and a lot more-, which required to make your model live and smart without any programming, animator or other specific skills required. 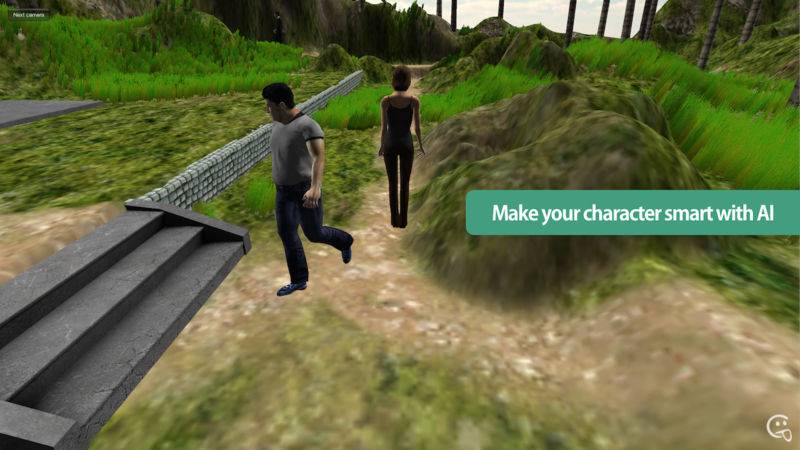 Simply Drag'n'Drop your model and an Avatar prefab to a scene, connect them with another drag and you are ready to walk, run, or patrol as NPC. All the assets created by us, which allows us to create any custom change on request no matter how small or big is your request. Need more? Let us known! Explore our limitations with us, create any animation, use any AI, add any feature, think BIG and make your game UNIQUE! This video is a quick tutorial about how to set up your Player and NPC within 1 min in Unity3D.